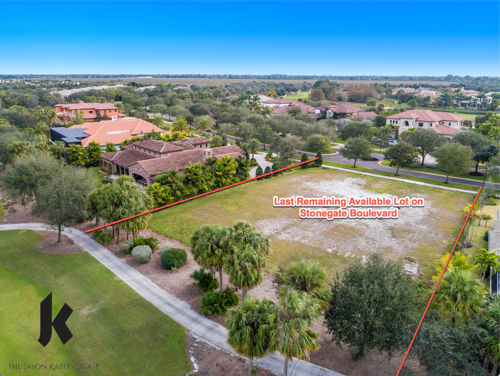 RECORD-BREAKING SALE! 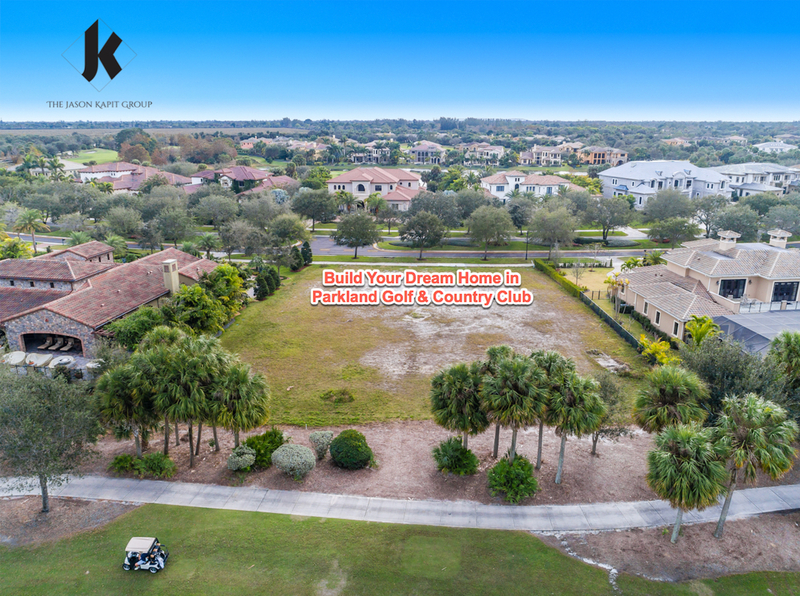 (Parkland Golf & Country Club, Parkland, FL) - Chance at the LAST remaining buildable lot on Stonegate Boulevard in Parkland Golf & CC. 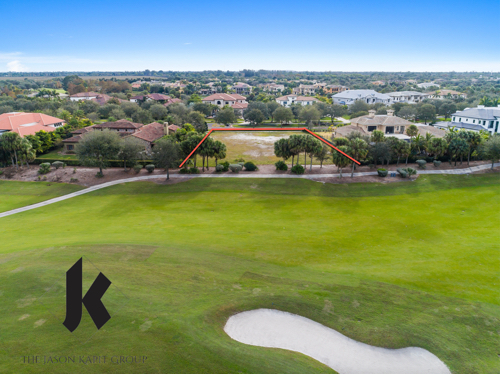 Lot #6 offers unparalleled views of the 9th fairway at Parkland Golf & Country Club. 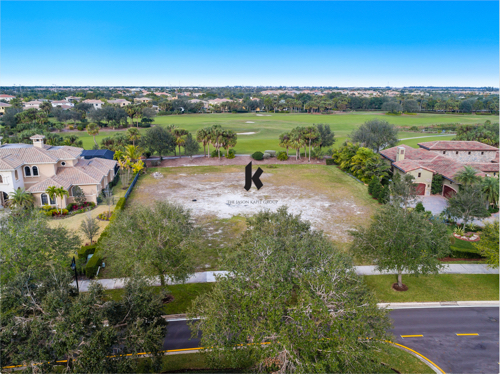 Ultra-Exclusive Stonegate Boulevard is a gorgeous stretch, dotted with custom estates featuring generous setbacks, expansive spaces, lush foliage and spectacular views.